Dekalb - Trappin' Tales - by Kirk Dekalb | Schmitt Enterprises, Inc. 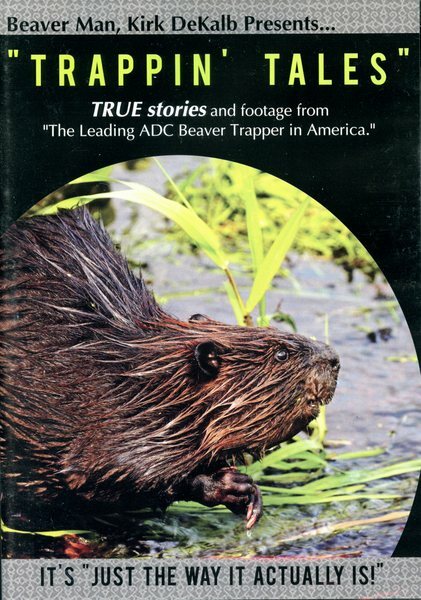 TRUE stories and footage from “The Leading ADC Beaver Trapper in America”. See beautiful footage shot within a four-day period of trapping in South Georgia. Witness an average week when Kirk catches 89 beaver (six with white bellies) and 16 otter. Hear Kirk tell true stories about snakes, alligators, and critters of the wild. 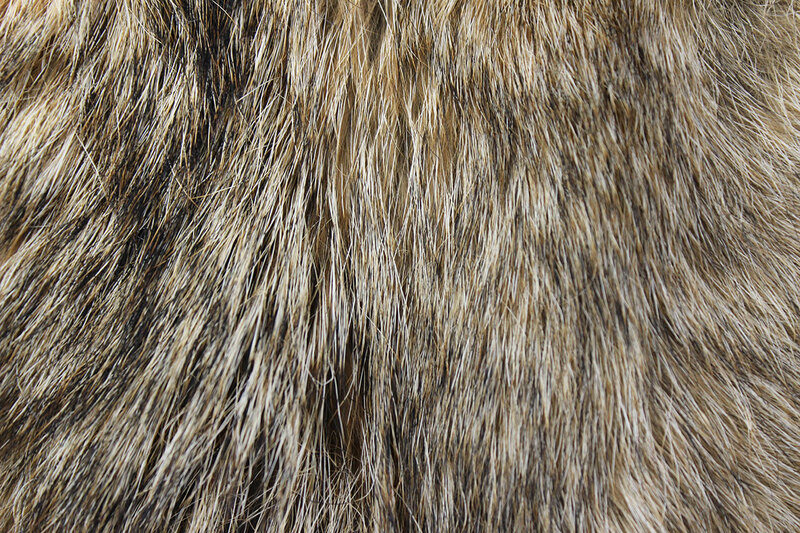 Learn how to catch large numbers of beaver and otter … from one of the best! Observe animal behavior that is not found in other videos.